They are supporting the Chief Fire Officers Association's (CFOA's) Drowning Prevention and Water Safety Week, which is taking place from 25 April - 1 May. The campaign aims to raise awareness of the everyday dangers of being by water, as 44% of people who drowned during 2014 were taking part in everyday activities such as walking or running near water. They had no intention of going into the water. This means that 302 people lost their lives from tripping, falling or underestimating the risks when they were near water. The campaign focuses on runners, walkers and fisherman. CFOA's Water safety lead, Dawn Whittaker, said: "Most people would be shocked to hear that the people, who have drowned, just happened to be near water. They were unaware of the risks and were totally unprepared for the scenario of ending up in the water. By highlighting this issue and making sure simple safety messages reach them we hope to reduce the number of these needless deaths." 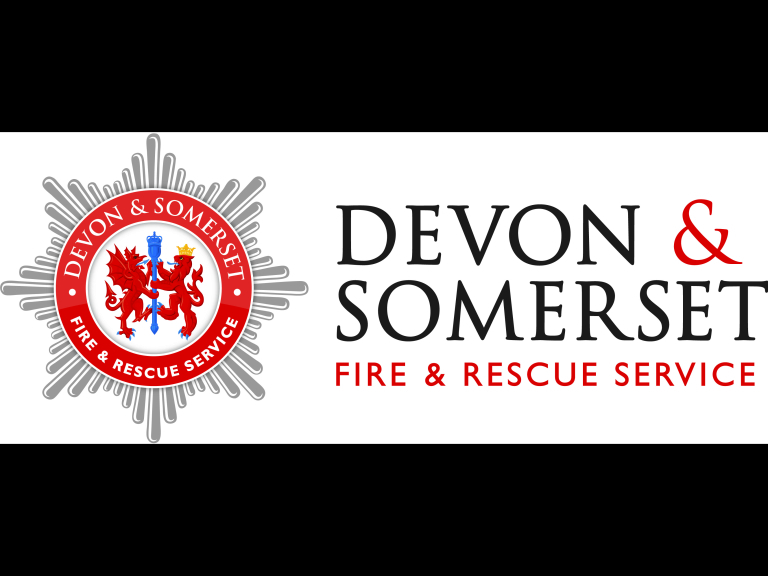 The water safety messages that Devon & Somerset Fire & Rescue Service are delivering are also raising awareness and support of the safety campaigns run by other members of the National Water Safety Forum, which includes Royal Life Saving Society, Royal National Lifeboat Institution, and Amateur Swimming Association.